Receive a travel doc kit (worth $25) with every purchase of Trussardi products. 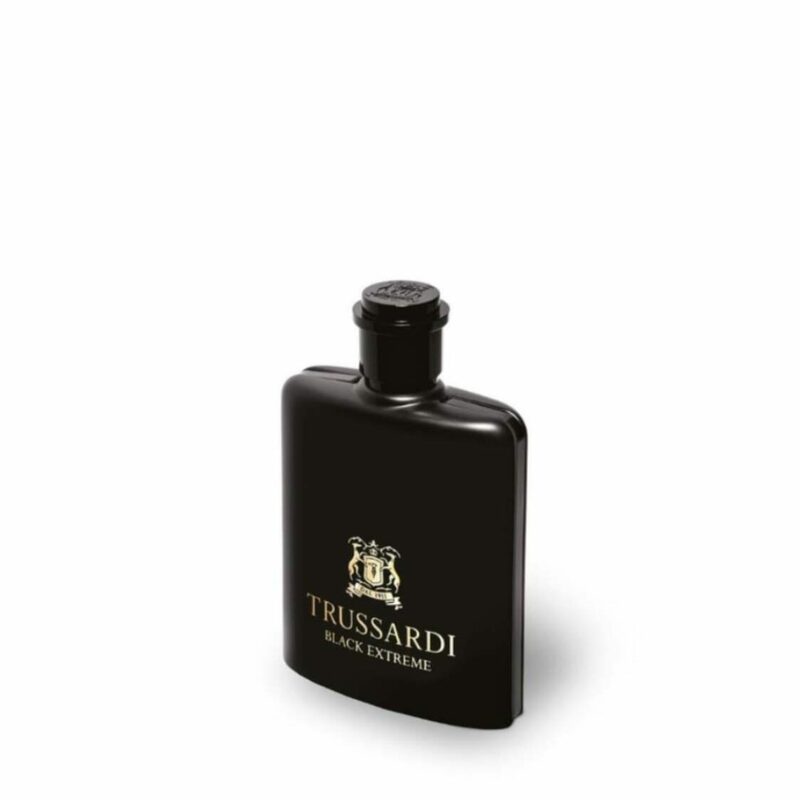 Receive a luggage (worth $120) with $200 nett spend on Trussardi products. Valid from 12-21 April 2019. While stocks last. A strong and firm fragrance that entices and conquers, new olfactive arm of seduction. Extreme overtures that bypass classic constructions in favour of audacious totally-today connotations.